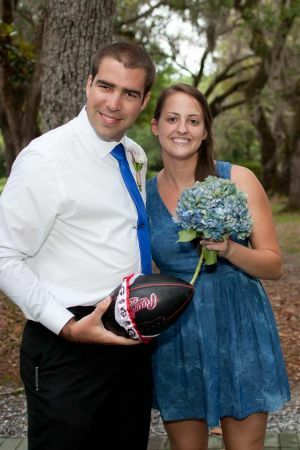 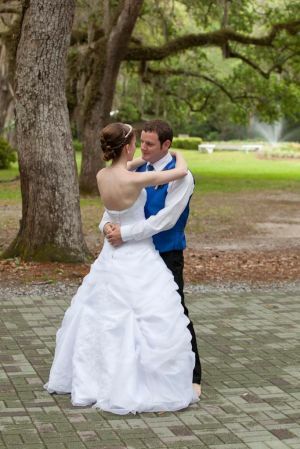 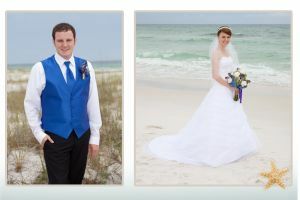 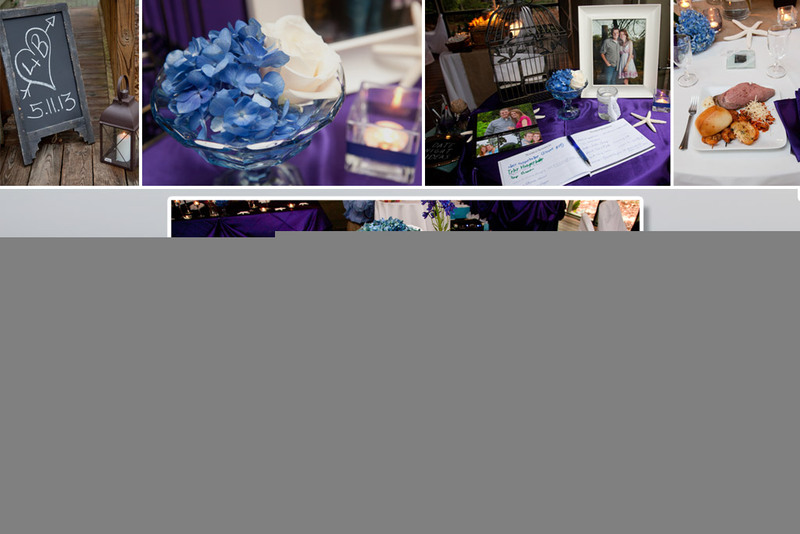 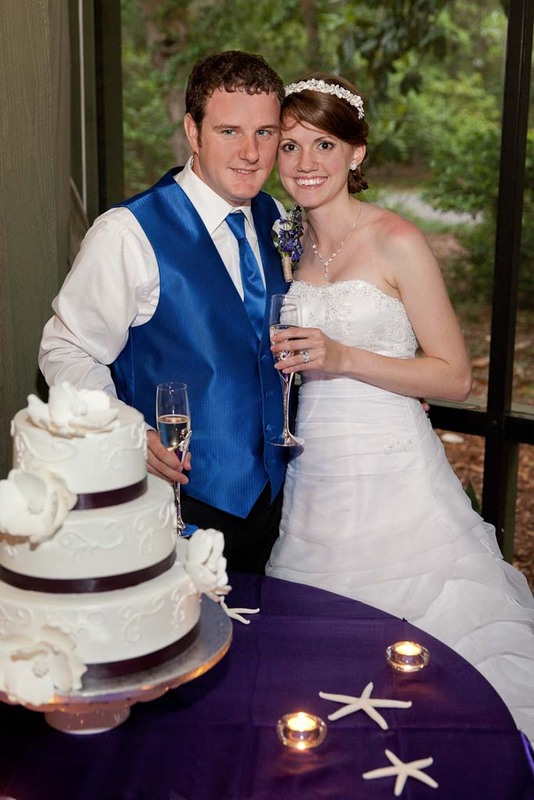 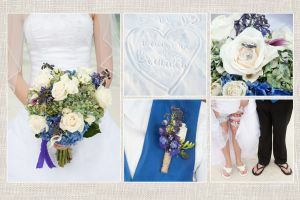 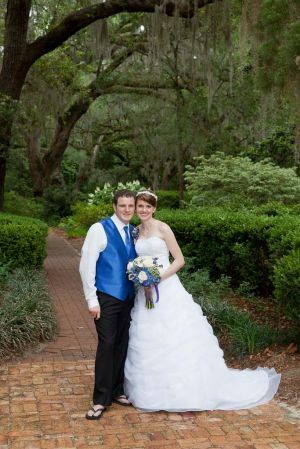 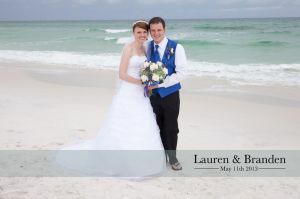 We were thrilled to have met Lauren and Branden at the Elite Events Bridal Show back in January. 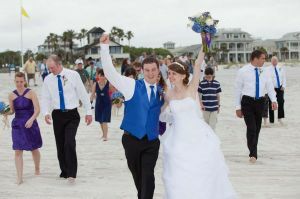 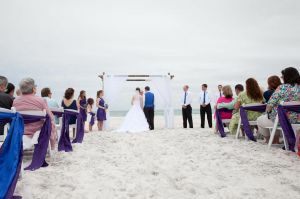 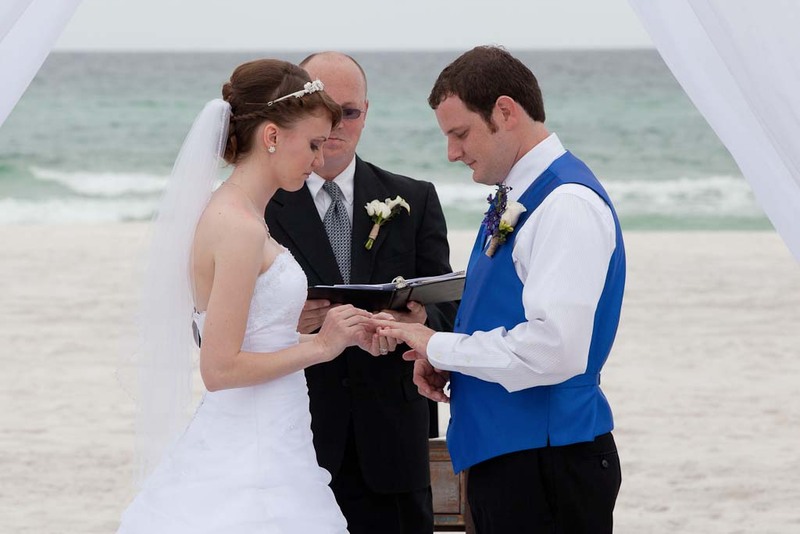 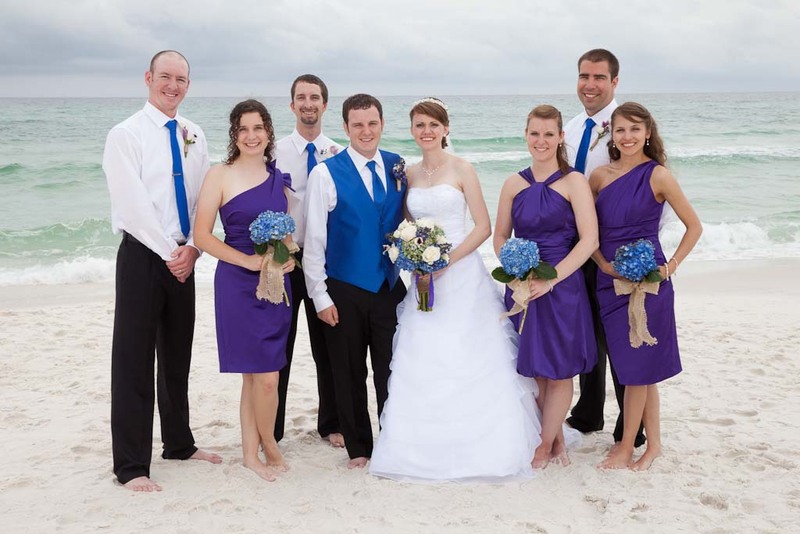 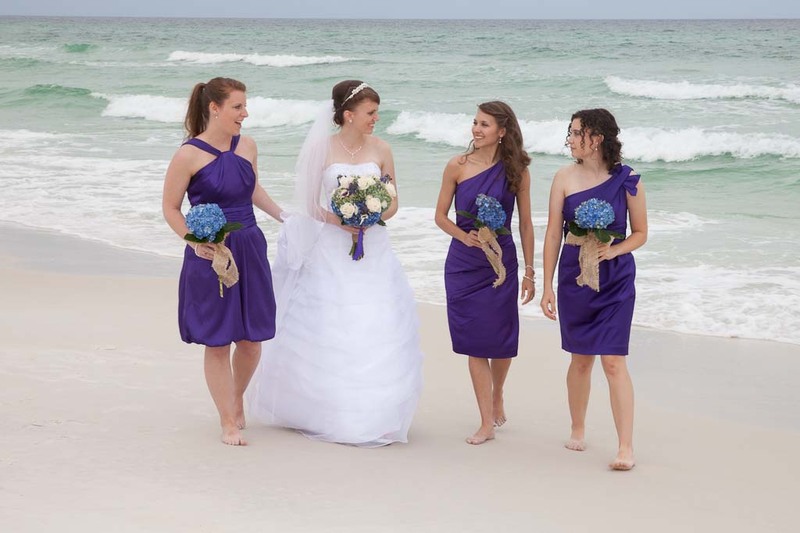 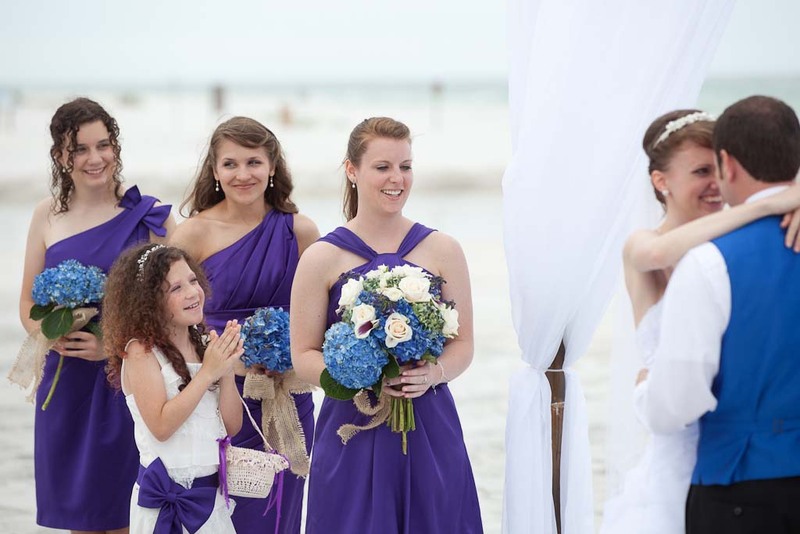 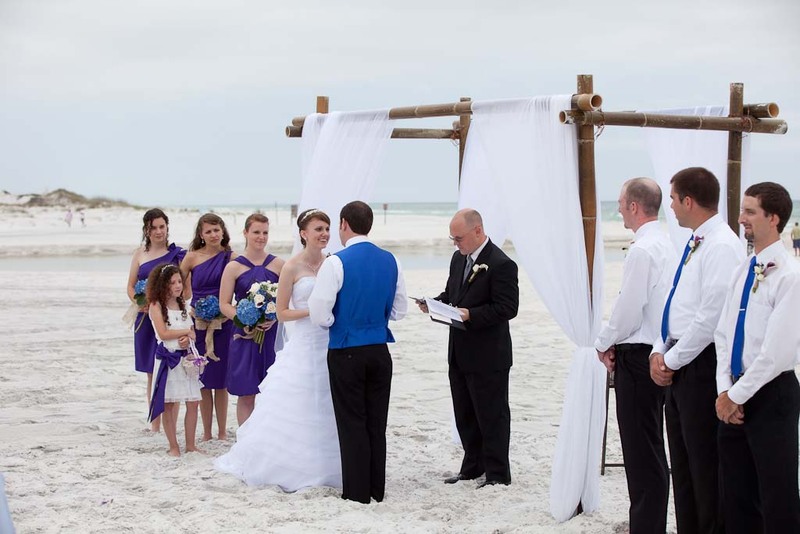 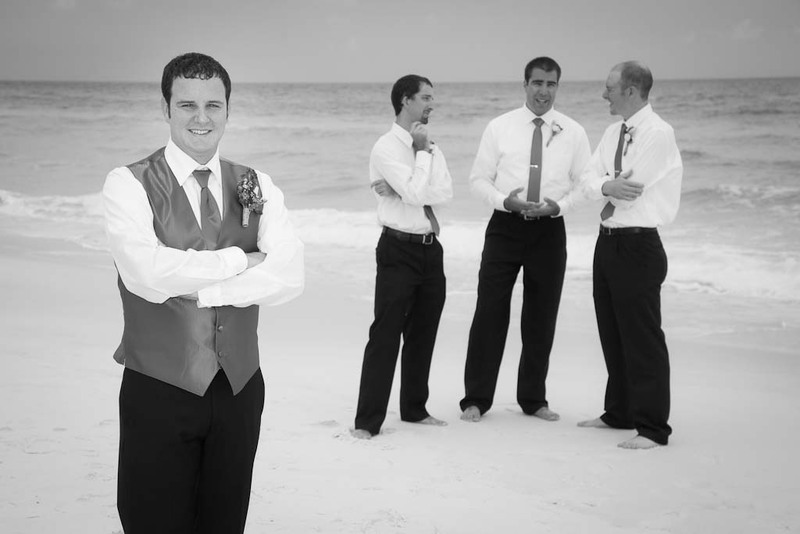 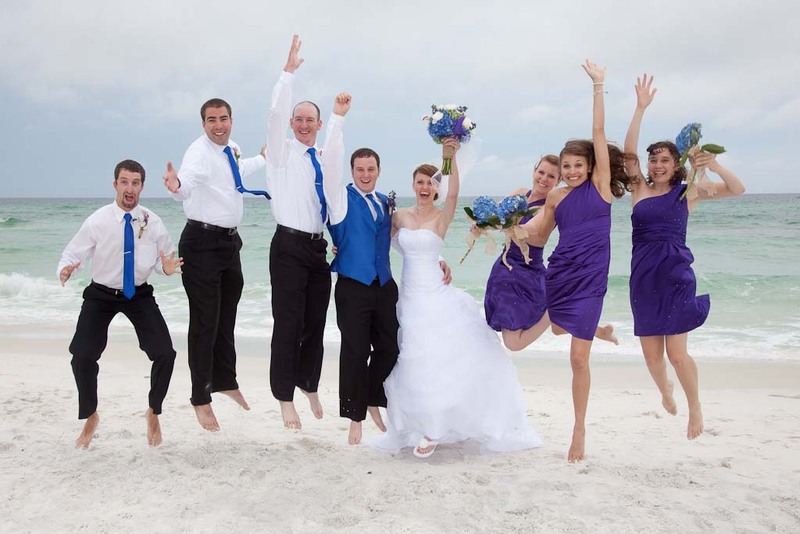 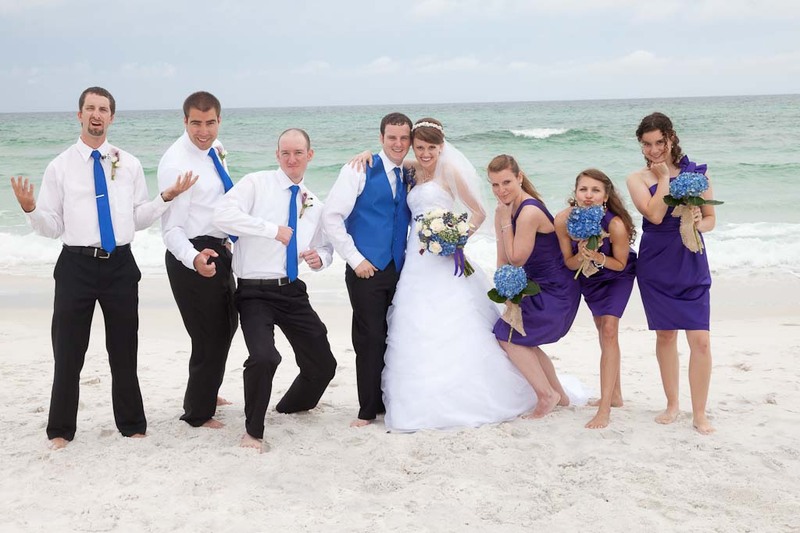 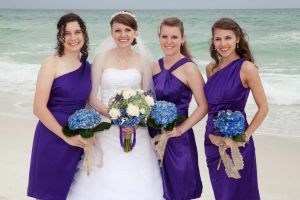 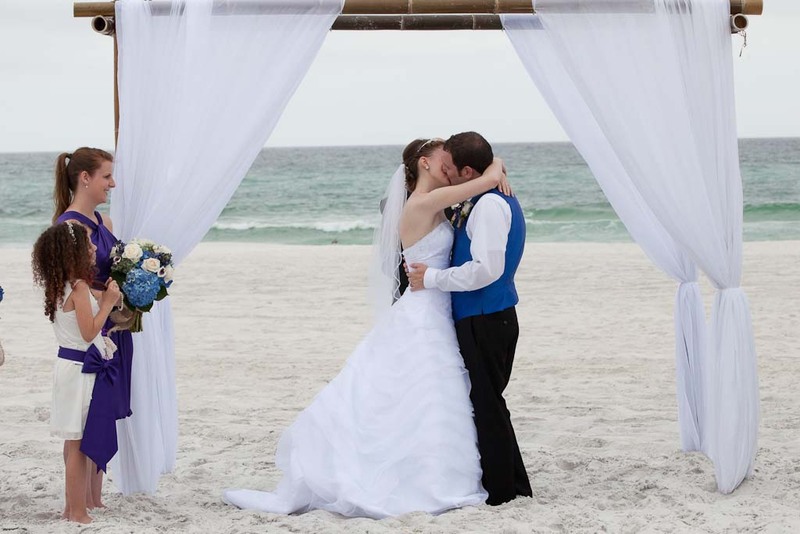 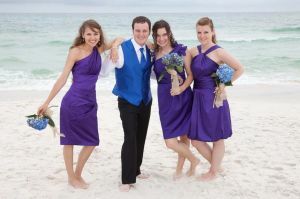 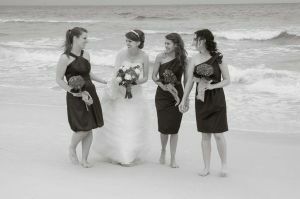 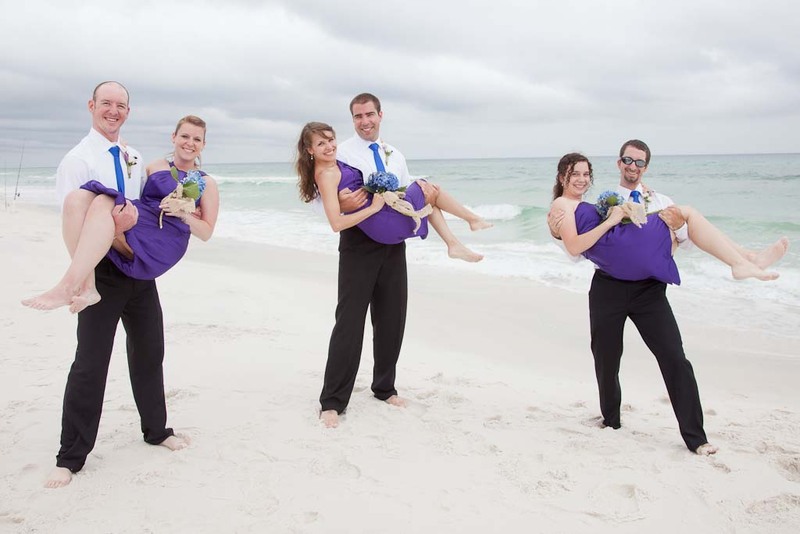 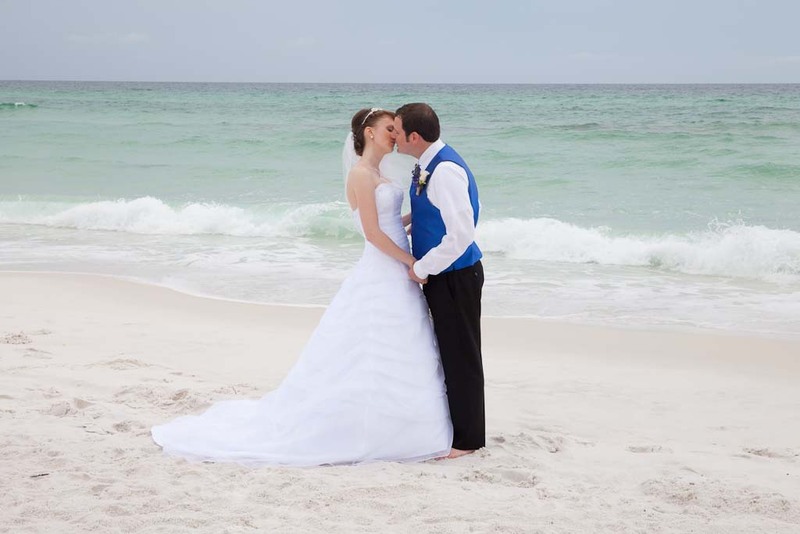 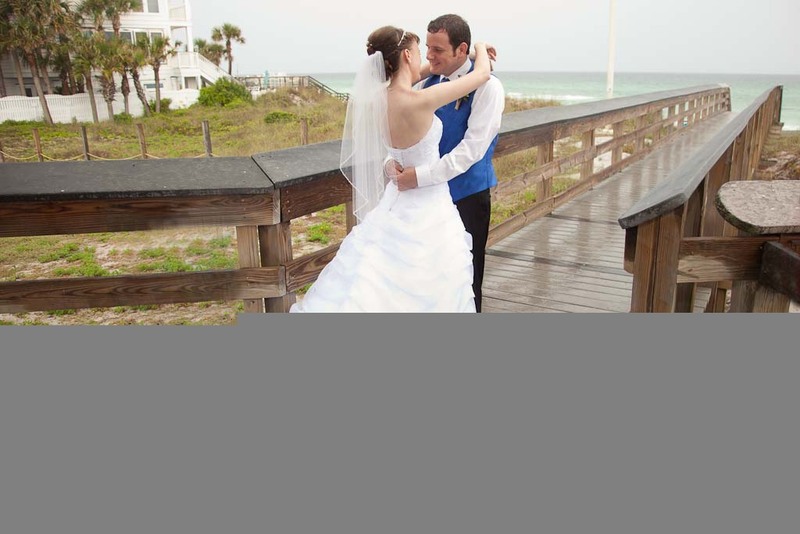 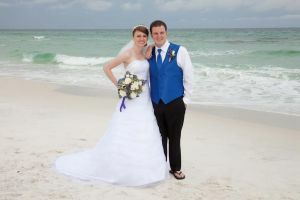 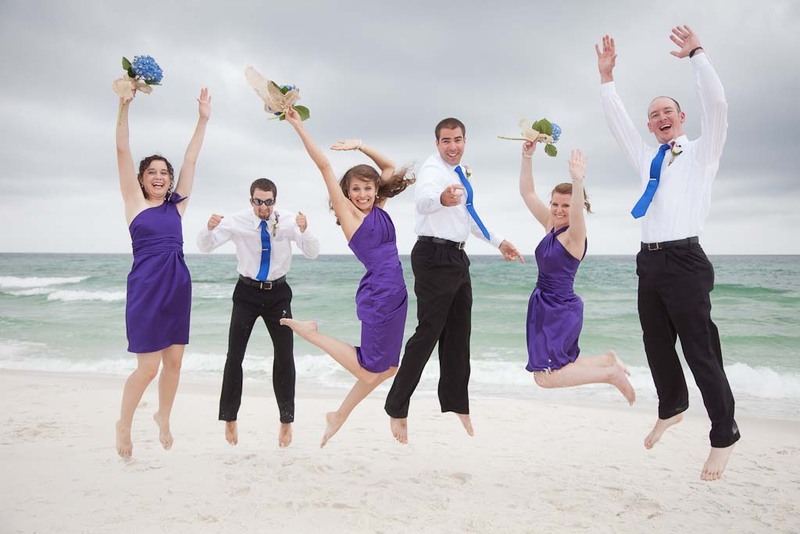 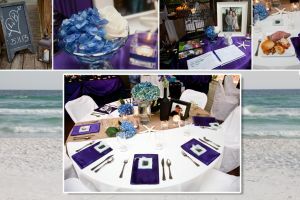 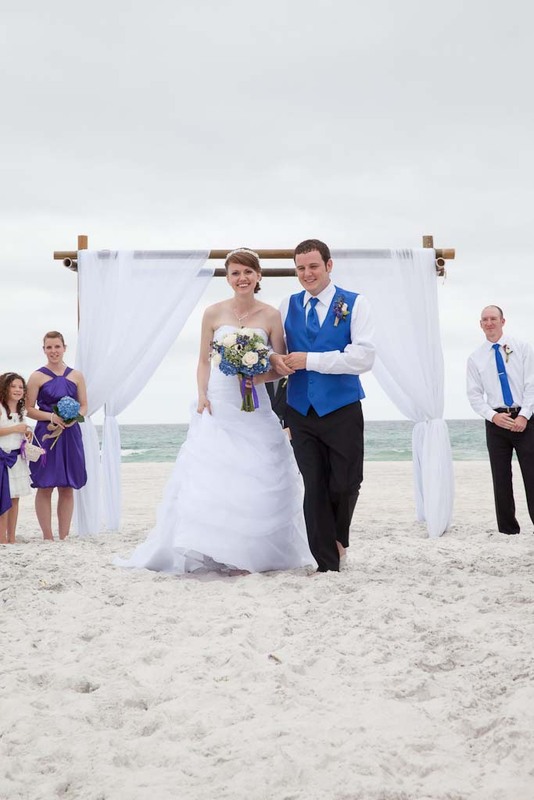 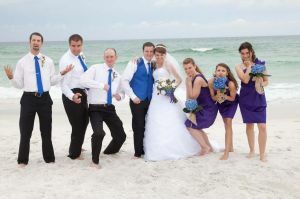 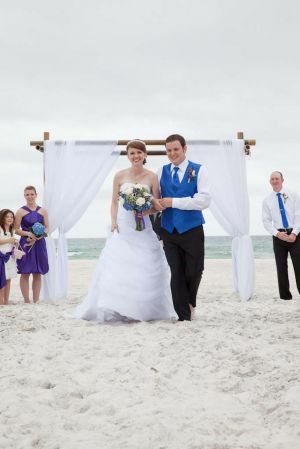 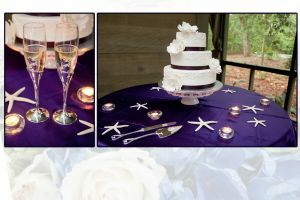 They spent last summer working together at Santa Rosa and decided to have a wedding there on the beach. 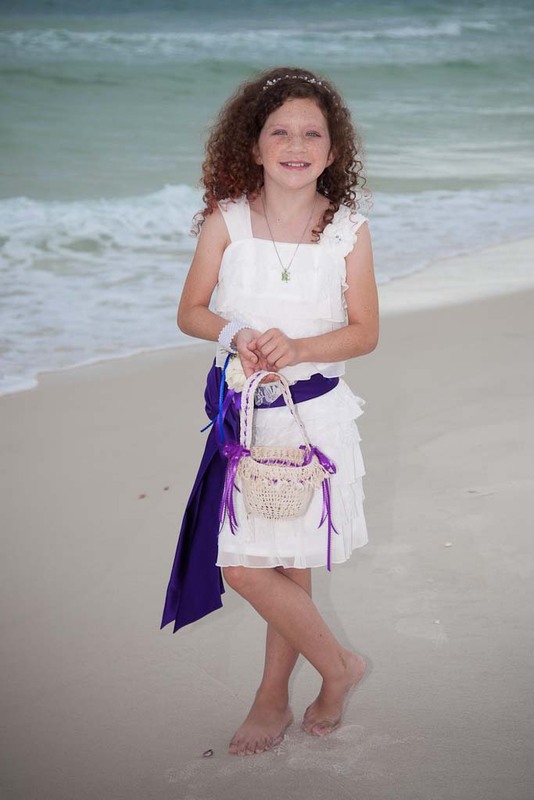 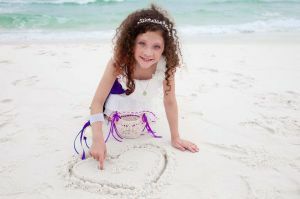 We arrived early enough for the wedding rehearsal on Friday and took some family pictures in front of the beautiful white sand and emerald-colored water. 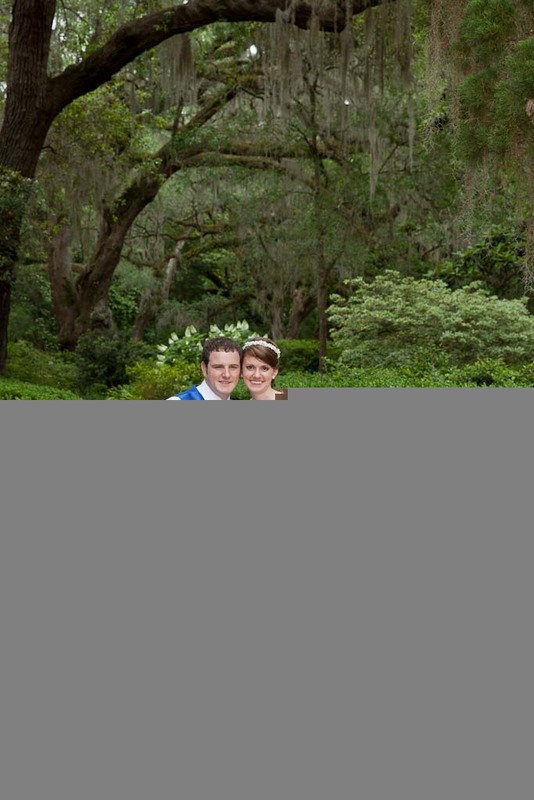 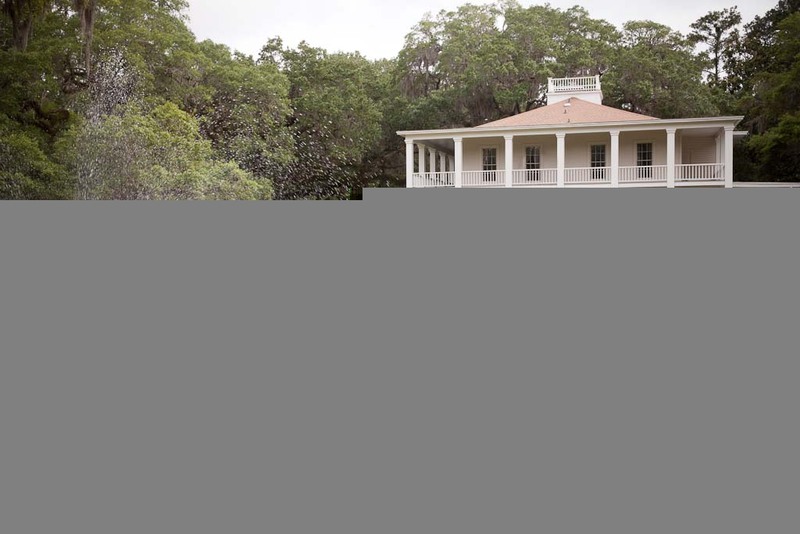 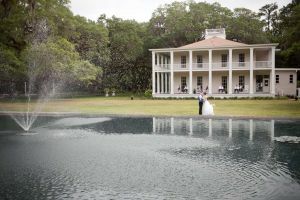 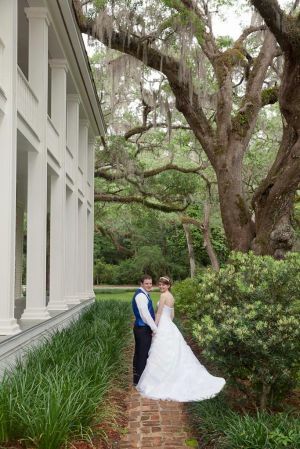 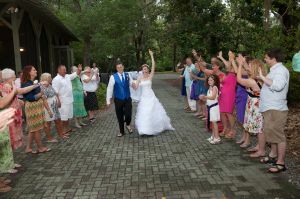 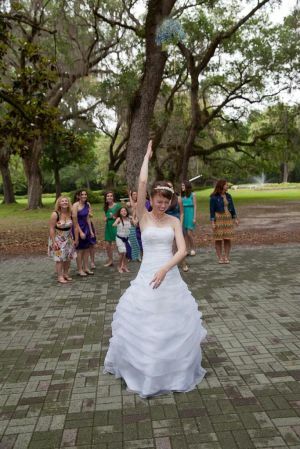 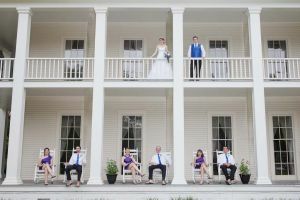 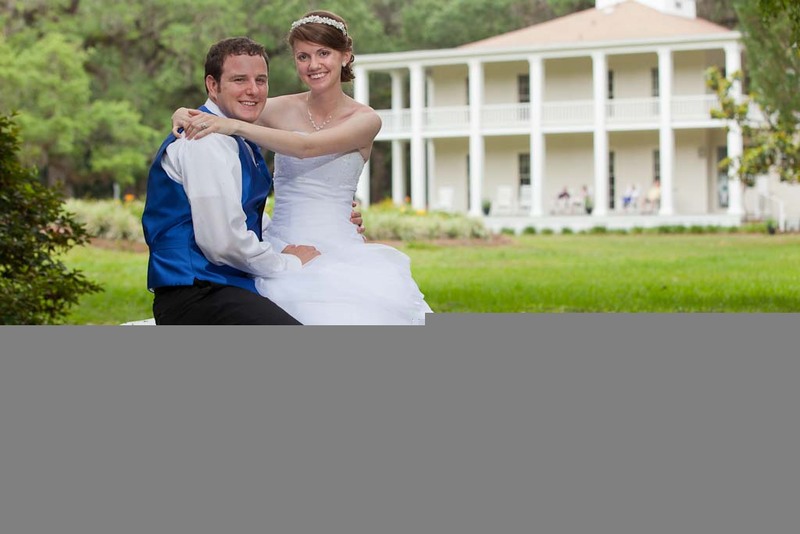 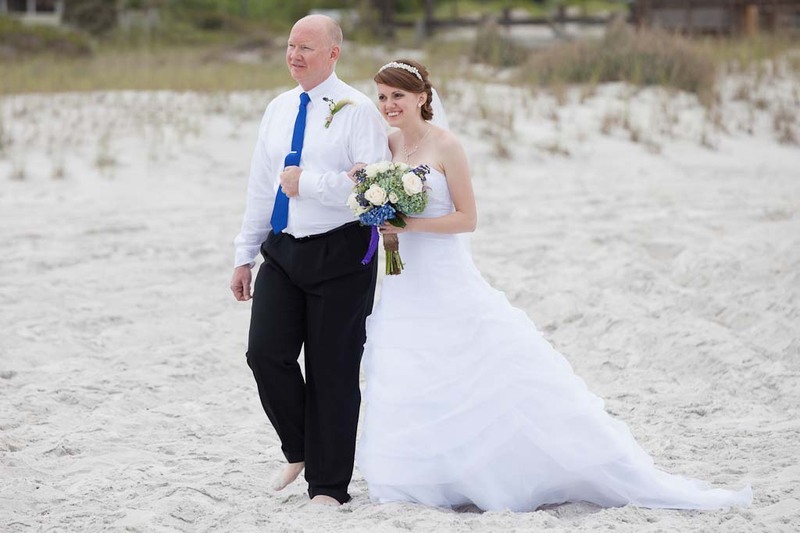 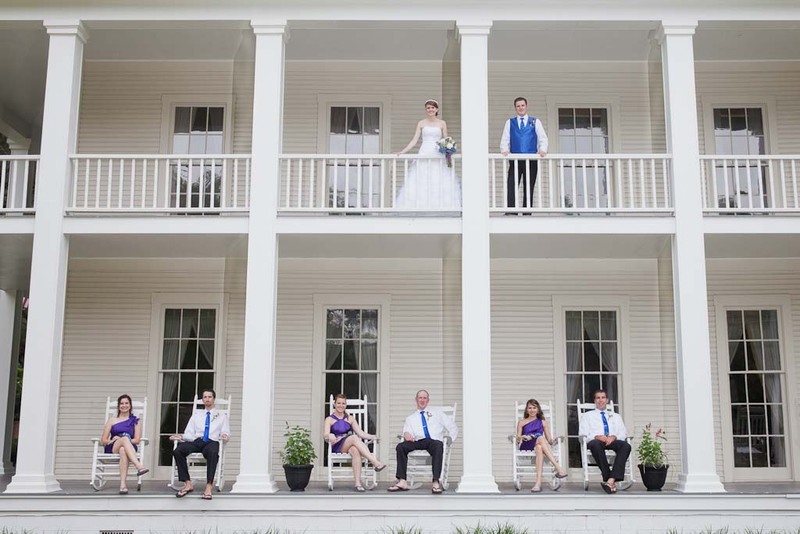 Their family prepared a fresh low country boil and key lime pie for dinner. They ended the night with music and dancing by a bonfire on the beach. 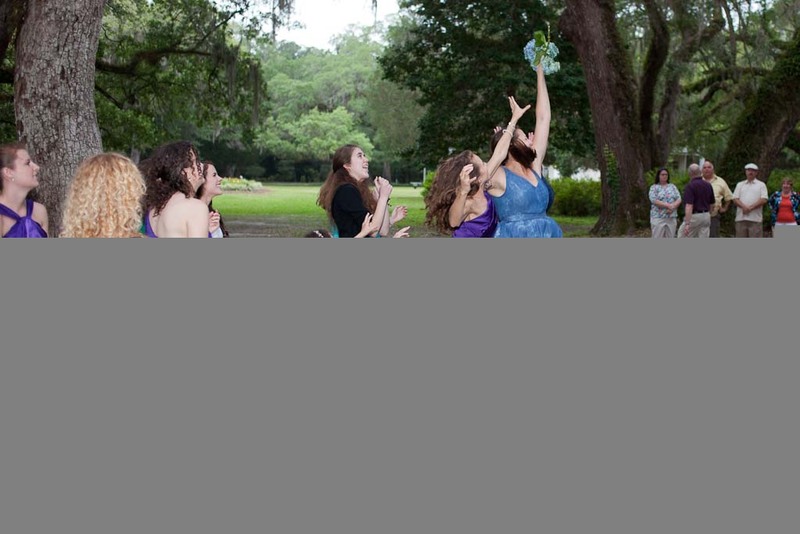 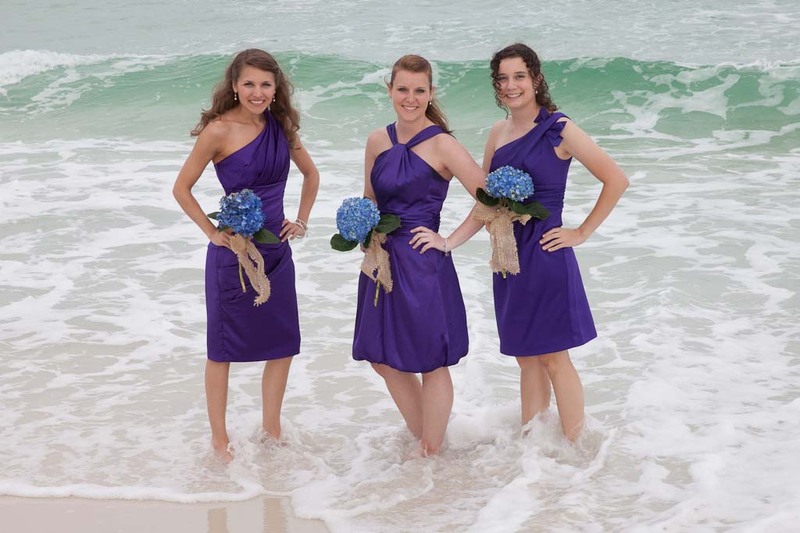 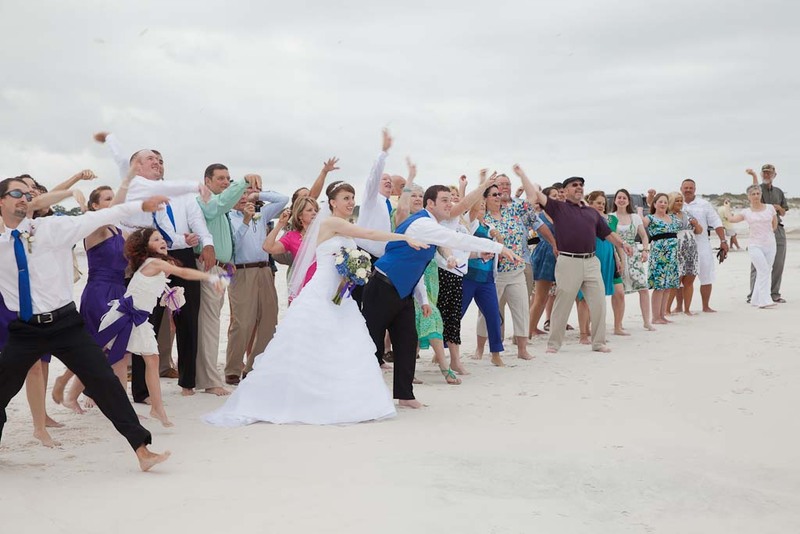 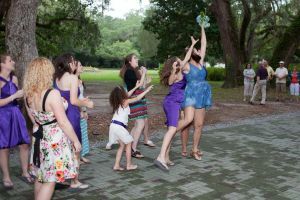 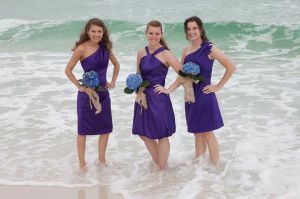 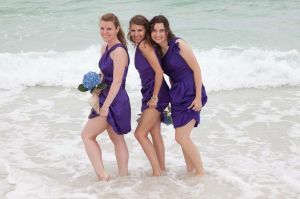 After the wedding, family and friends threw sea shells into the ocean and wished them good luck. 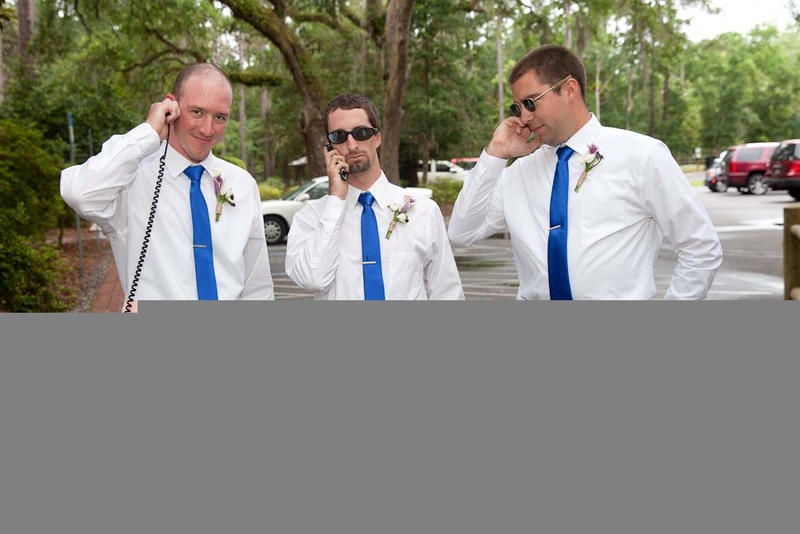 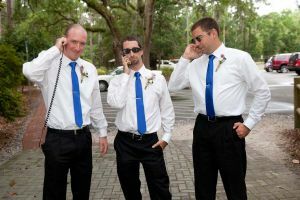 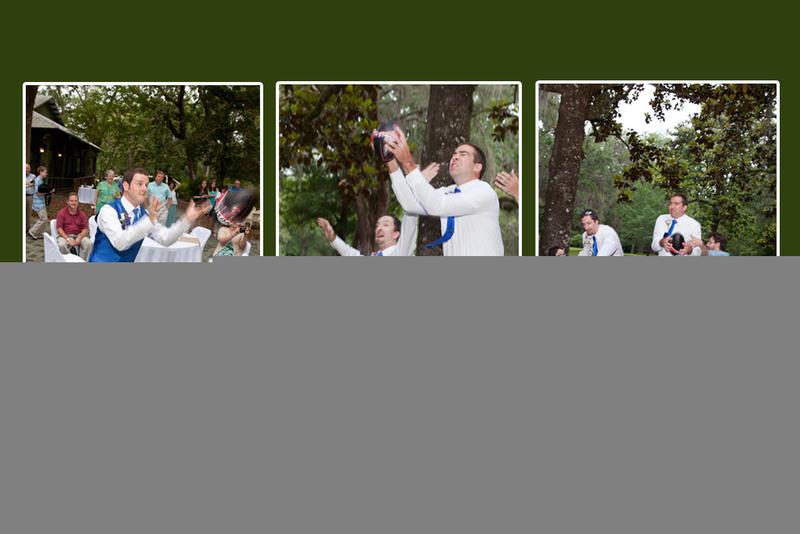 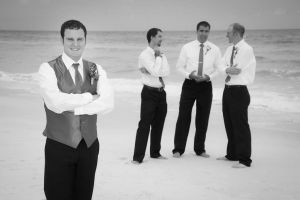 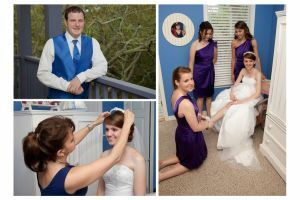 It was a great and relaxing atmosphere to have a wedding, and we were blessed to be a part of it. 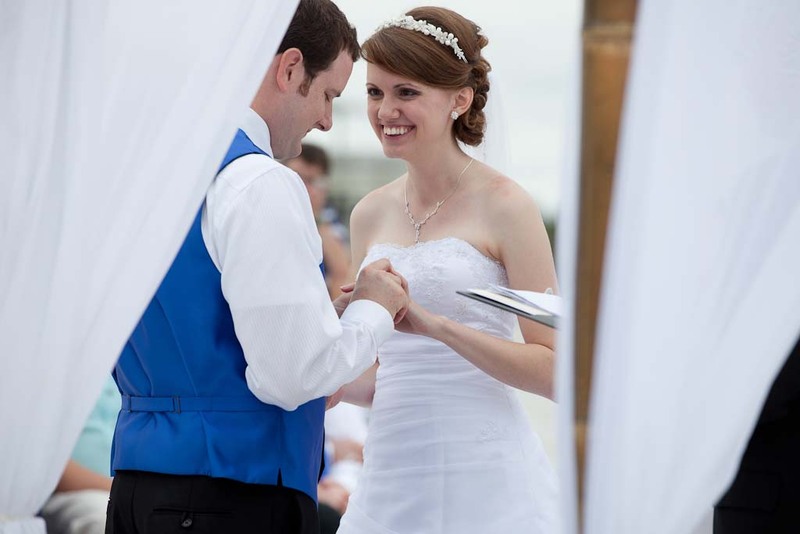 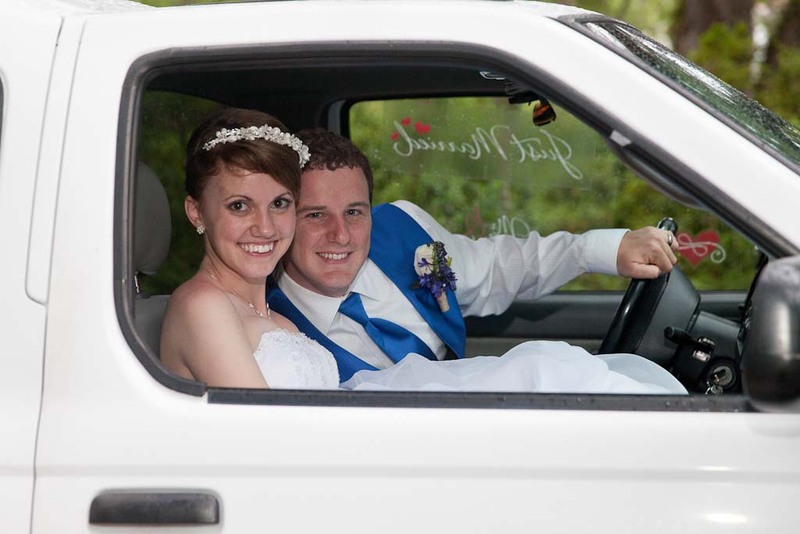 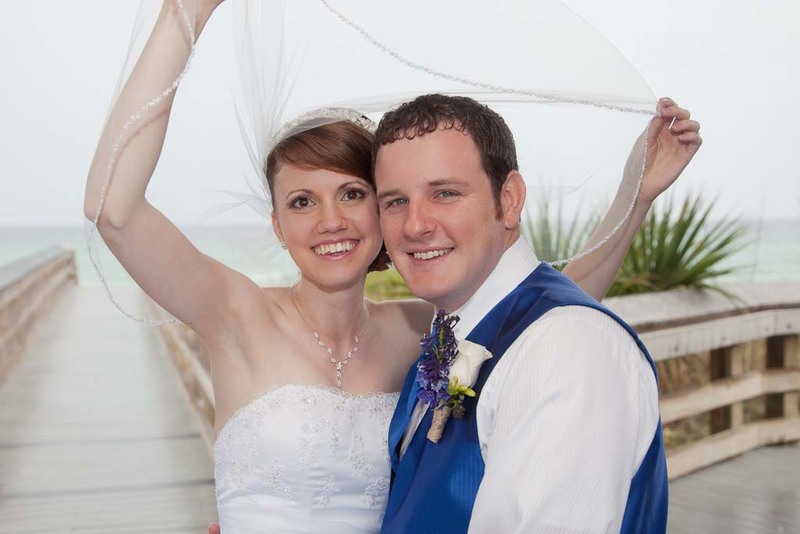 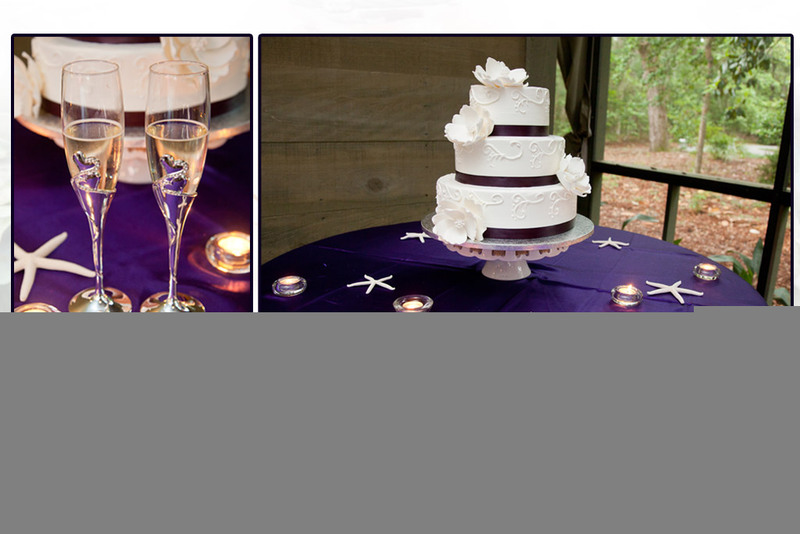 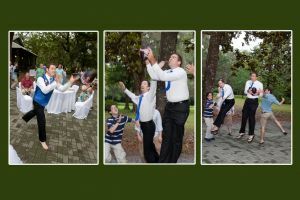 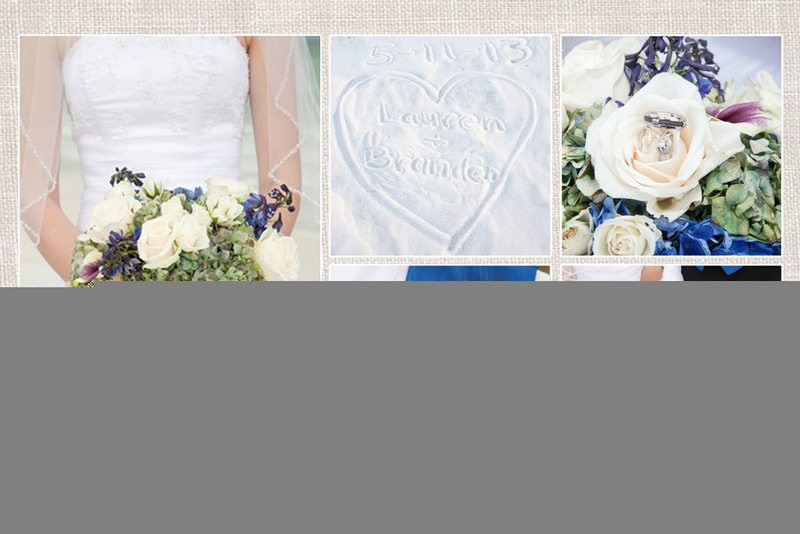 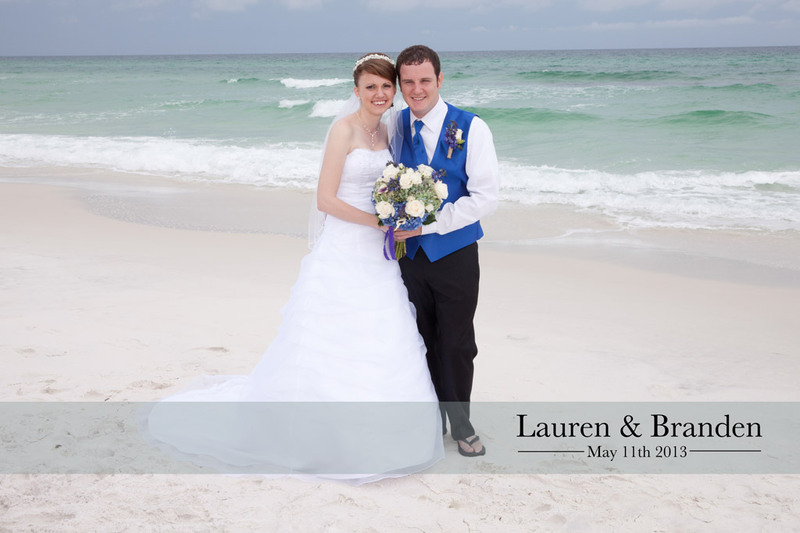 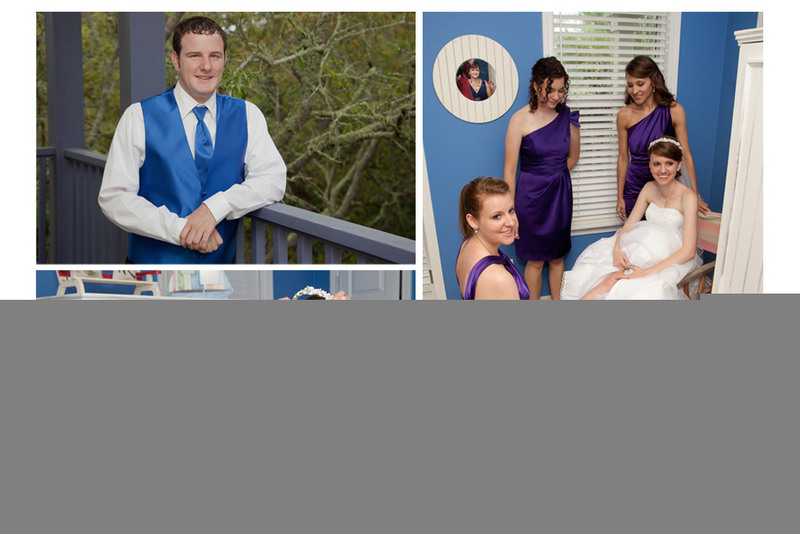 Thanks, Lauren and Branden, for letting us share your special day.